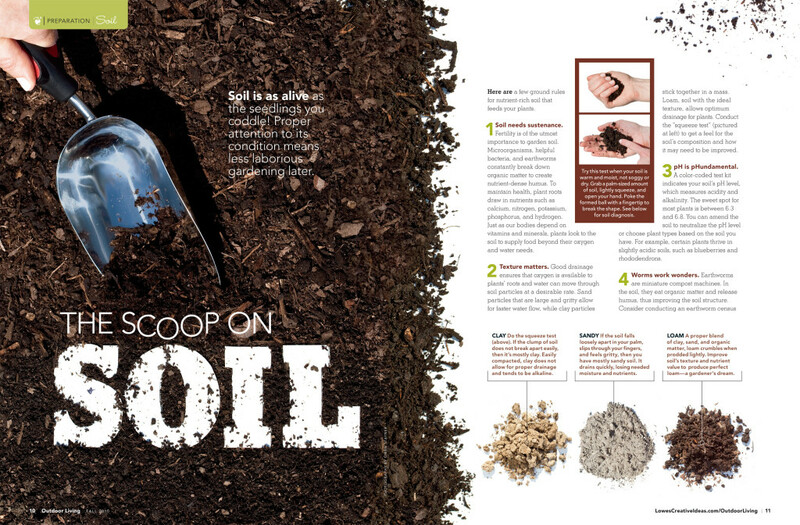 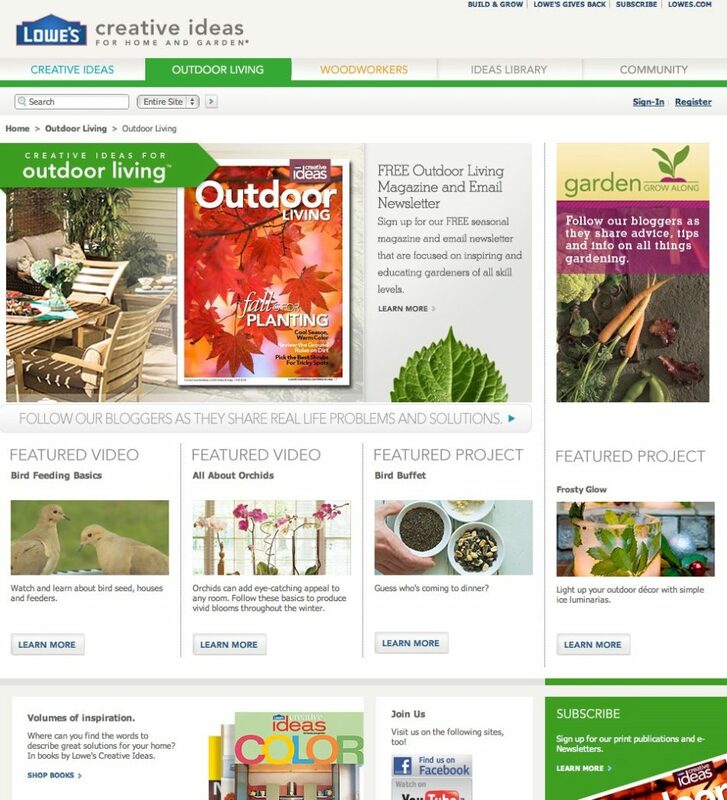 A smart collection of “branded content” before it was a trending marketing tool, Lowe’s served 5 million seasonal DIY magazine issues (Creative Ideas and Outdoor Living) promoting products found in stores. 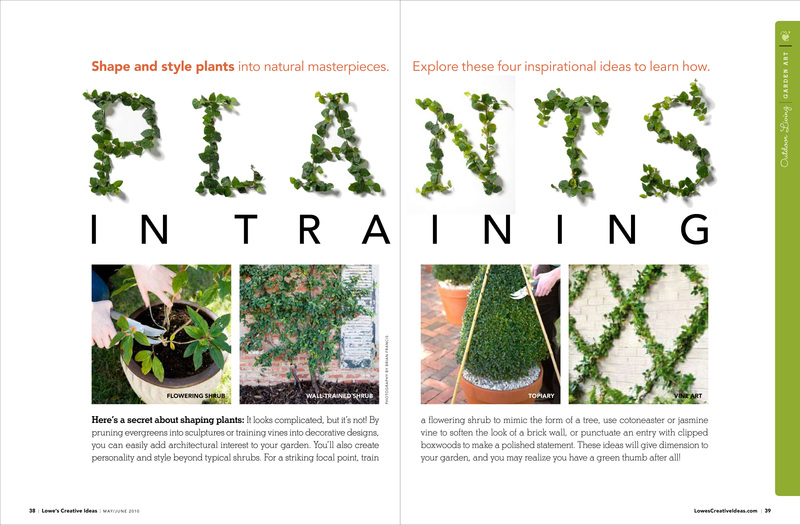 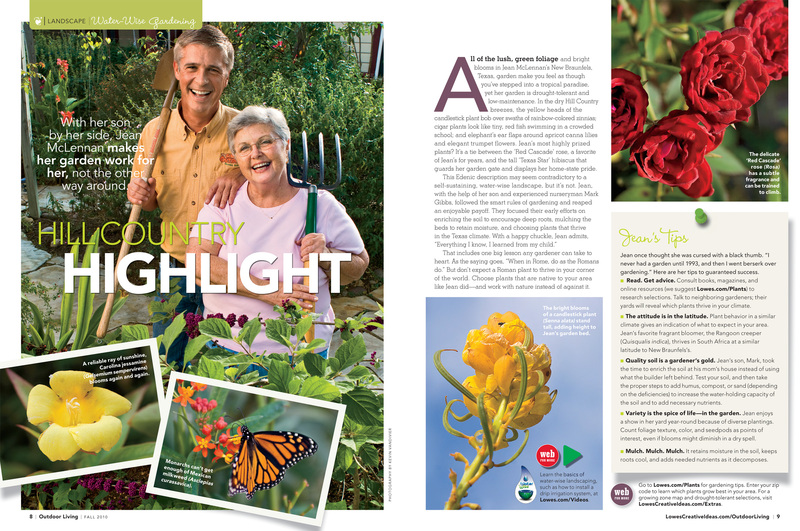 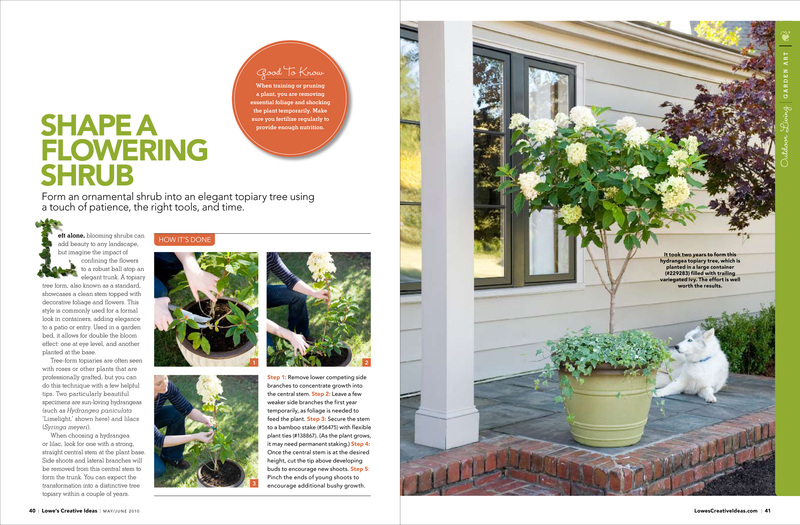 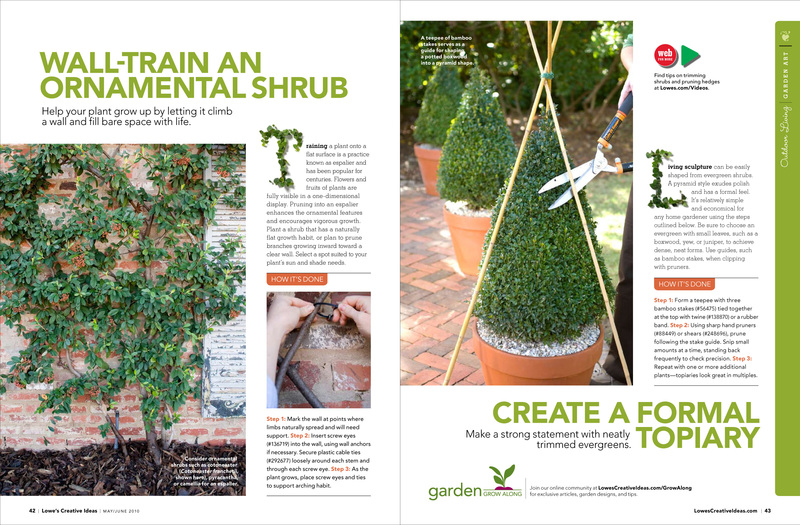 Print and web samples here showcase the end result of much editorial planning, from SKU checks to personally installing the landscape for makeovers and DIY images. We had a lean, creative crew for photo shoots, hence my harvests and my fingers in many of the photos. 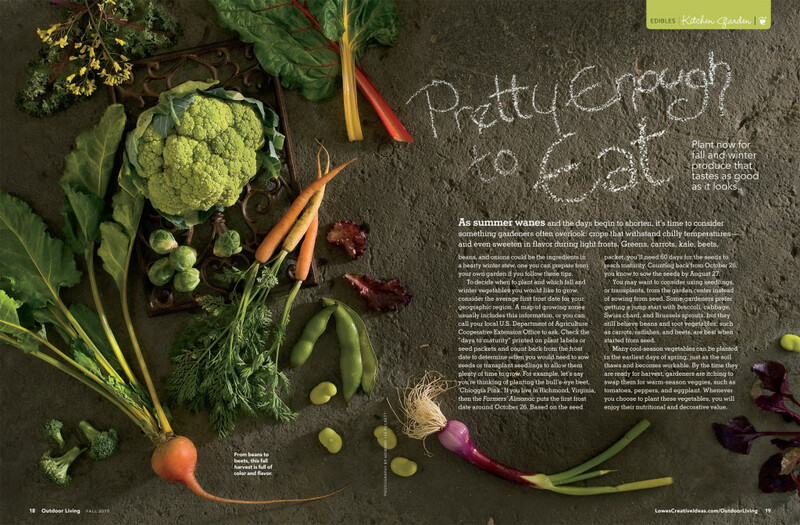 Oh, and there was a little writing, too. 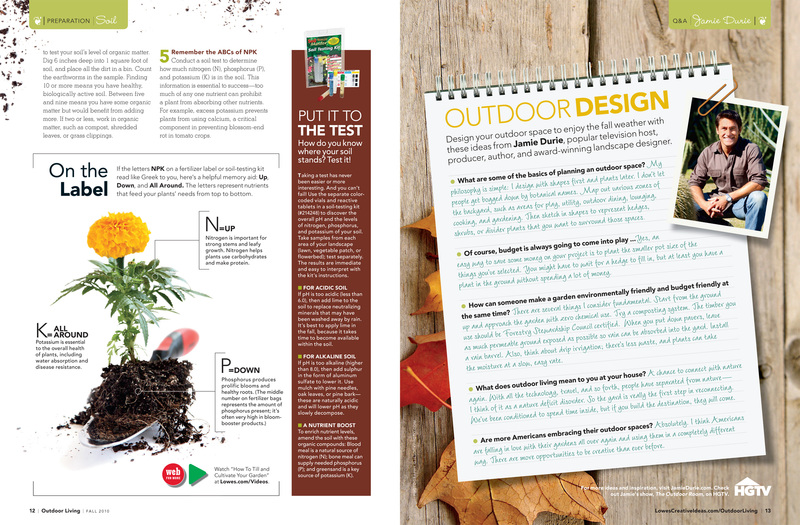 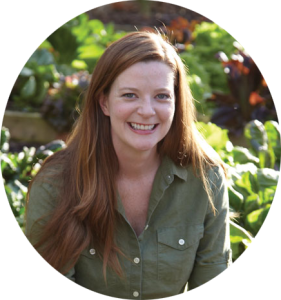 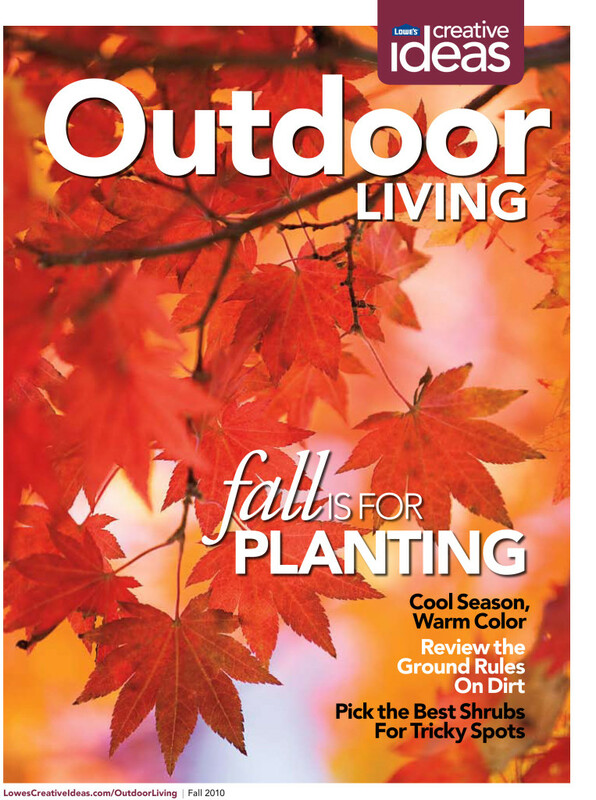 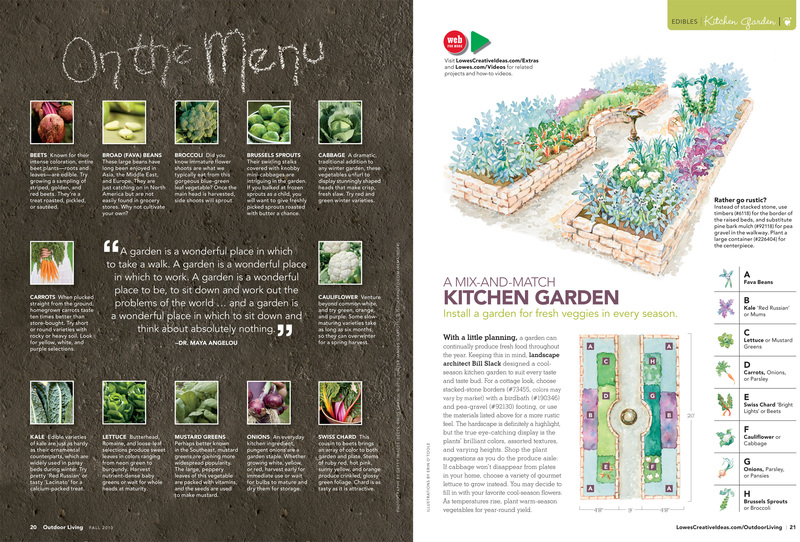 Garden writer, editor for quarterly issues of Outdoor Living and Creative Ideas for Living. 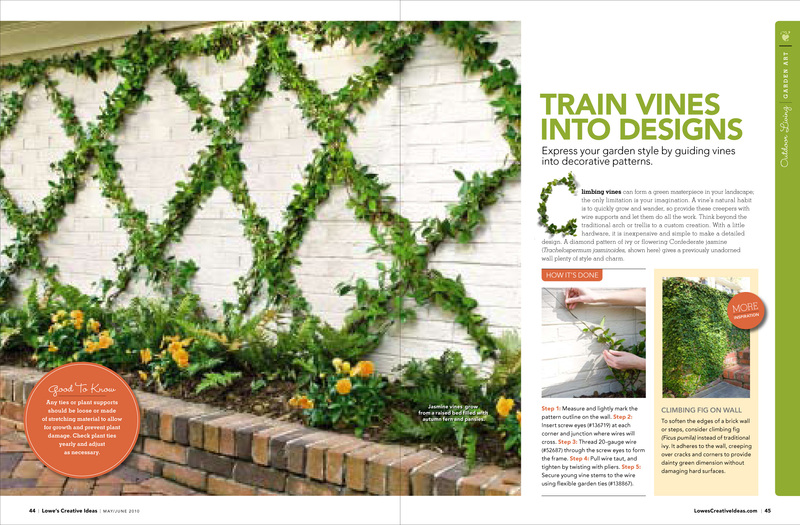 Stylist, landscape installations, photo shoot coordinator.